We are delighted to announce that HydroVeg will be sponsoring Woman Who in 2019. 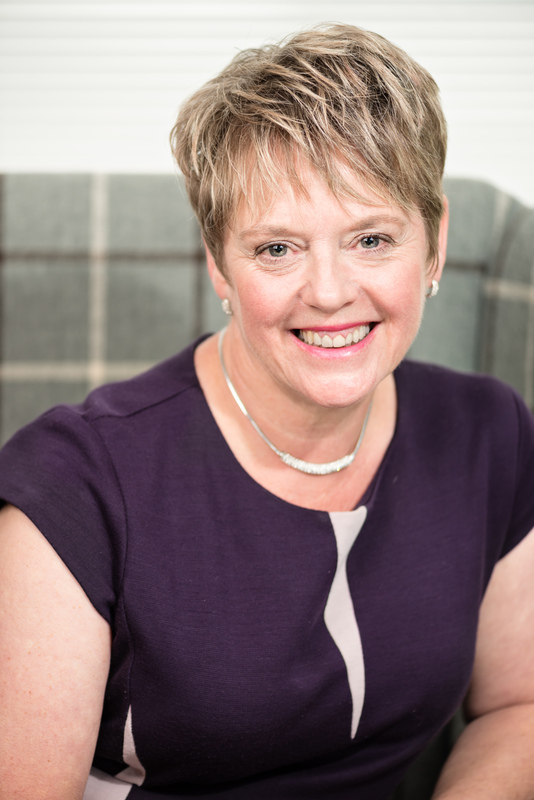 The award winning company, founded by Sue Tonks, is sponsoring the Woman Who Achieves through Networking Category at the Woman Who Achieves Awards in June this year. The Woman Who Achieves Awards is entering its 4th year and recognises the achievements of women in business and rising stars of the future. The Awards have been specifically created to highlight and celebrate inspiring business role models – women who make a difference in the workplace and in the wider community. Sue Tonks has worked in the training and development industry for 30 years, then with her own company Synergy. In 2006 Sue started building a new financial future for her family which had led to her currently having 7 streams of income. Sue is an International Trainer and Speaker on Networking and works with major MBA universities, International Legal and Accountancy firms, and Associations. In 2017 Sue invented and manufactures HydroVeg Kits which helps people and schools to grow veg 360 days a year, outside with no soil, digging, weeding slugs and snails and using 80% less water than normal gardens. It is an award winning business she is taking to the developing world.